The Nikon full frame mirrorless camera will be officially announced on August 23, 2018 at 12am ET (9pm PT). 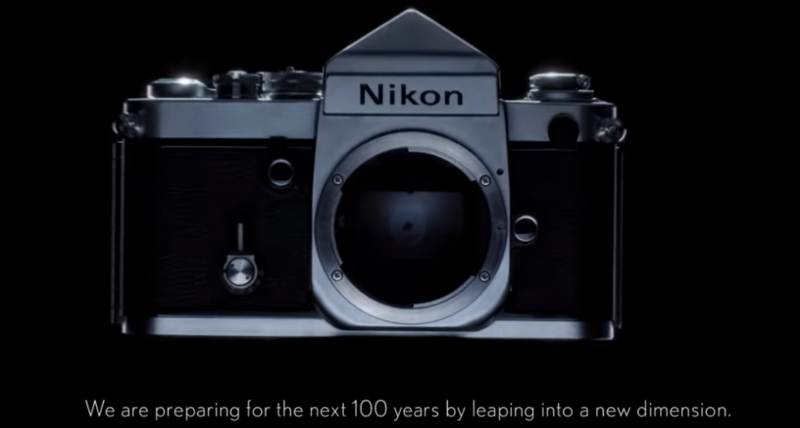 So, what would you want from the upcoming Nikon full frame mirrorless camera? What are the most important things you’d want from a Canon or Nikon mirrorless camera? So, according to the poll results, the most request is “for full compatibility and performance with existing lenses“. The Nikon full frame mirrorless camera will come with a new mount, probably Nikon F-mount – so I think Nikon will unveil a Nikon F to Nikon Z mount adapter with the new mirrorless camera on August 23, 2018.